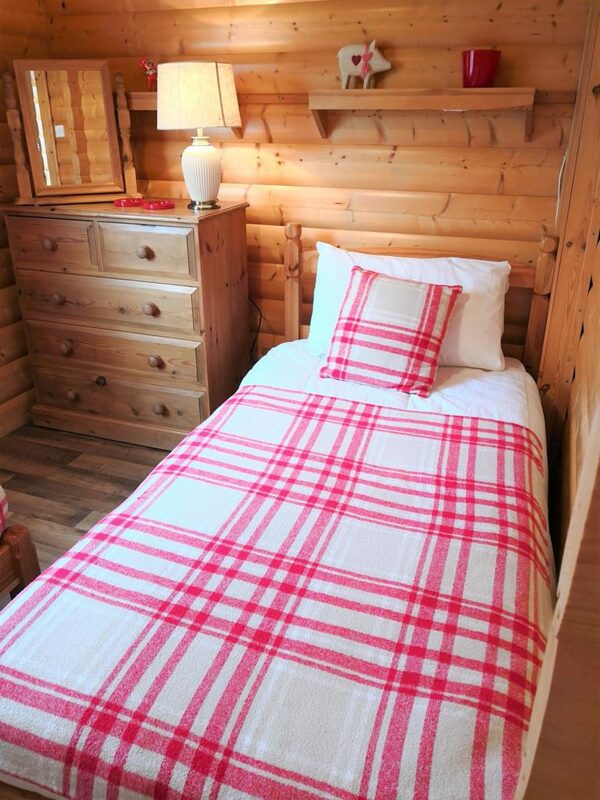 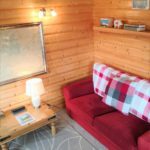 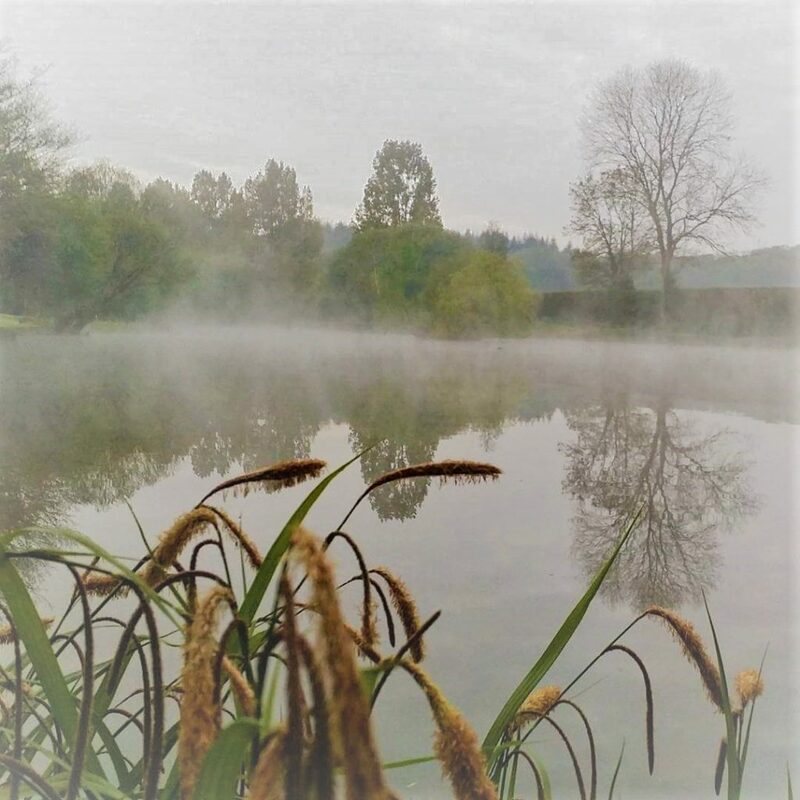 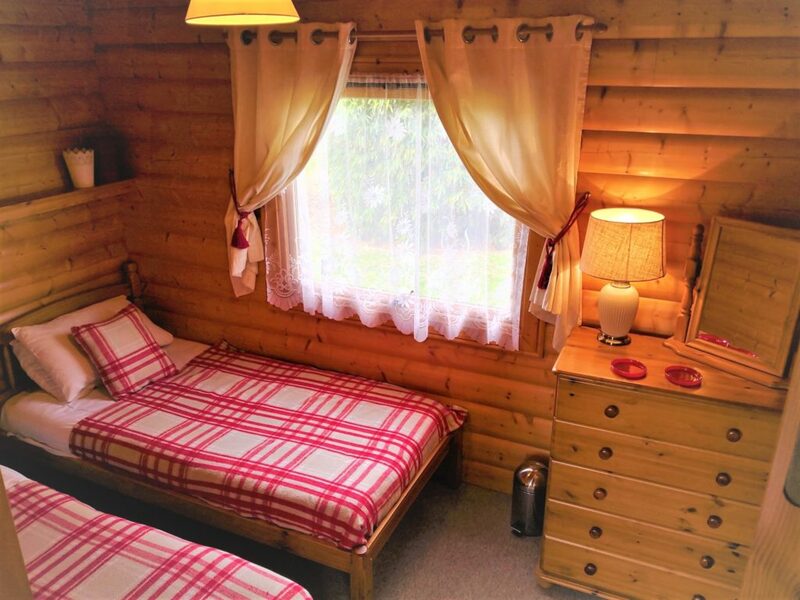 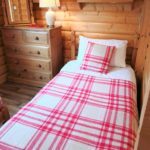 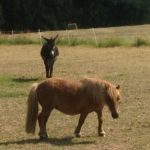 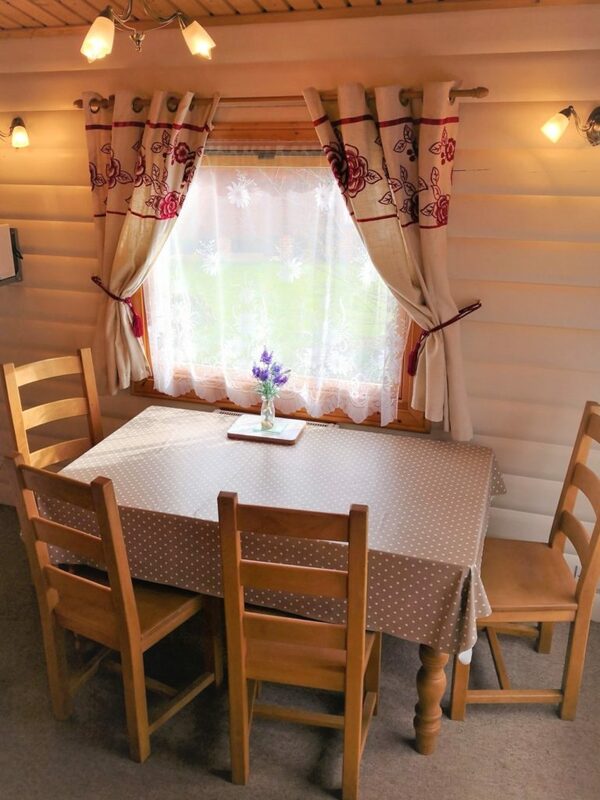 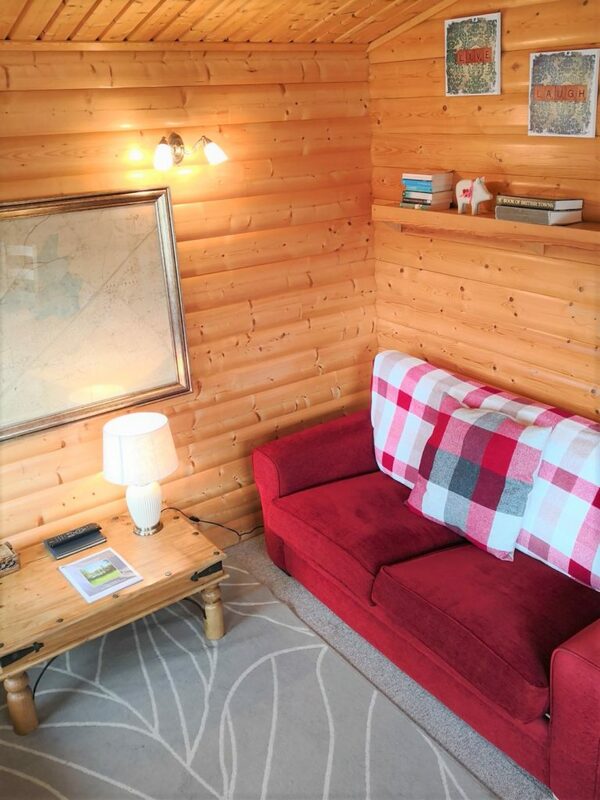 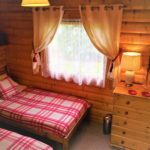 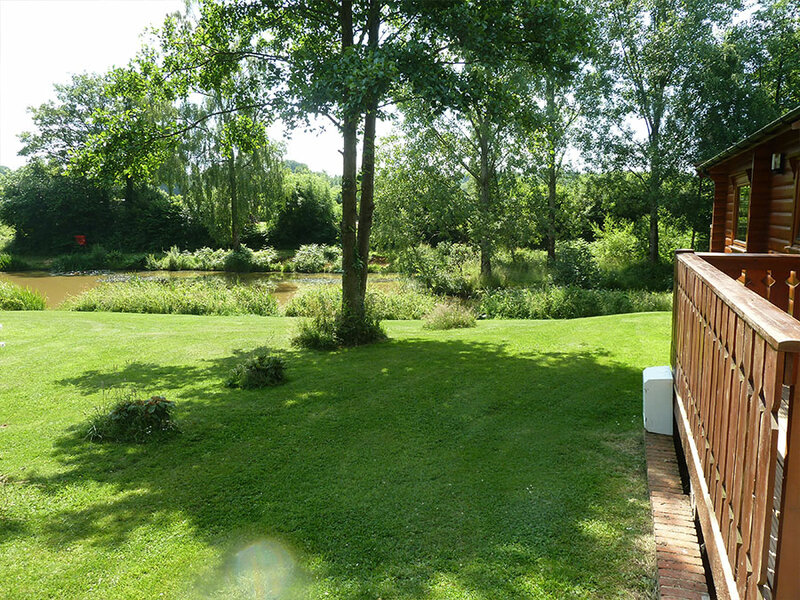 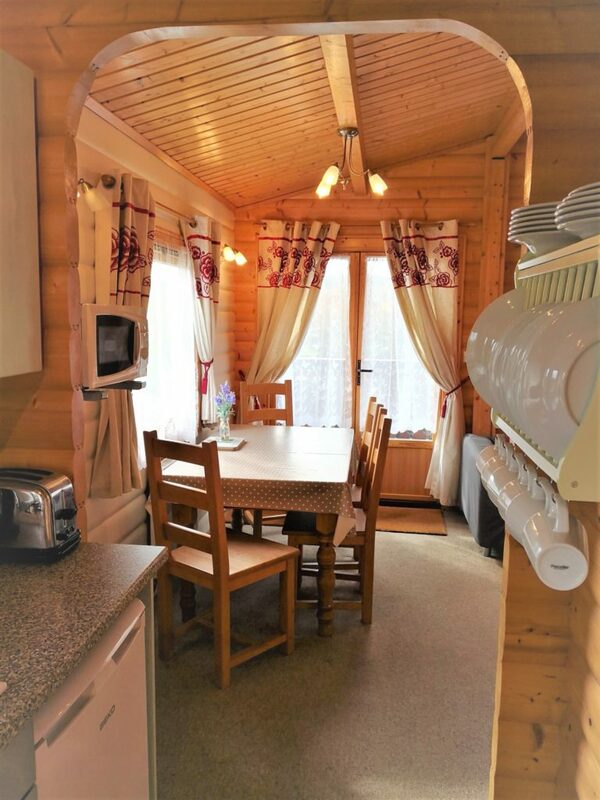 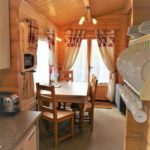 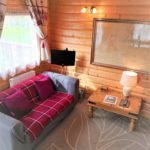 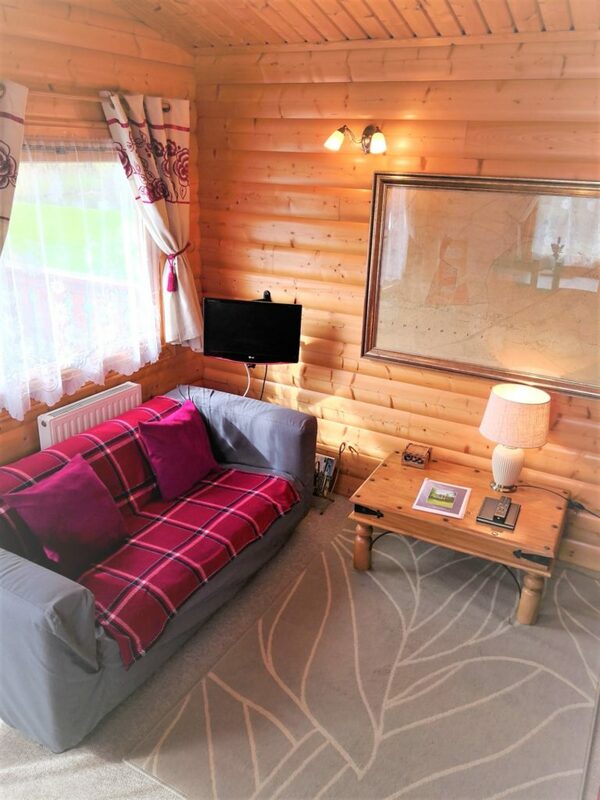 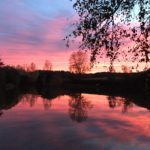 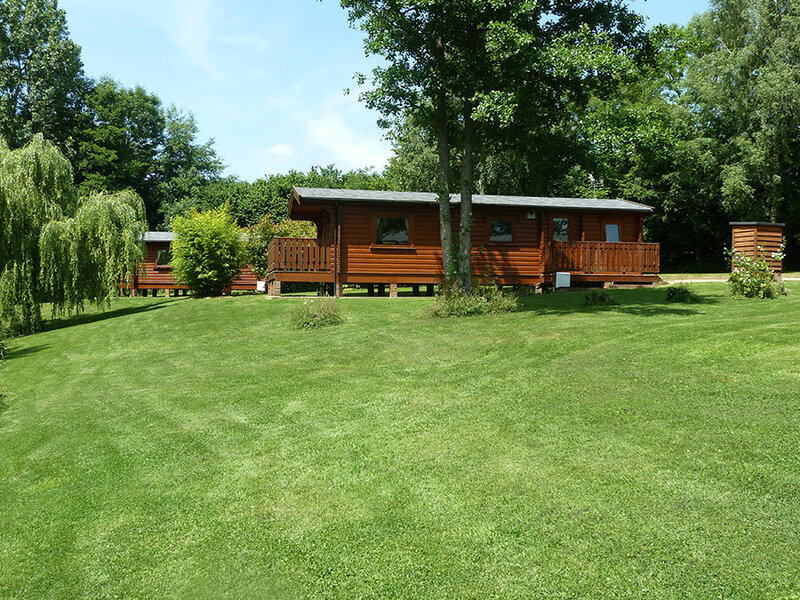 This lovely cabin is a genuine solid Norwegian Log cabin which offers an authentic log cabin experience with all the luxury of full central heating and double glazing. 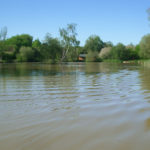 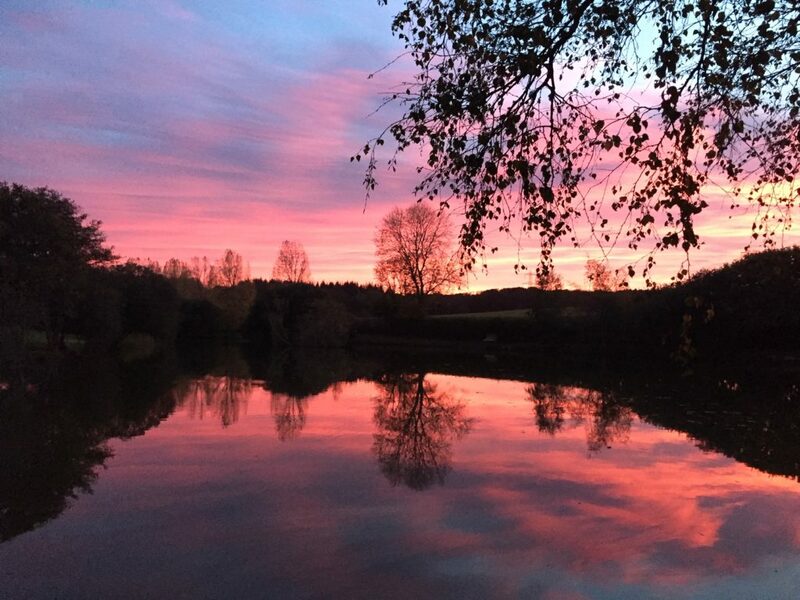 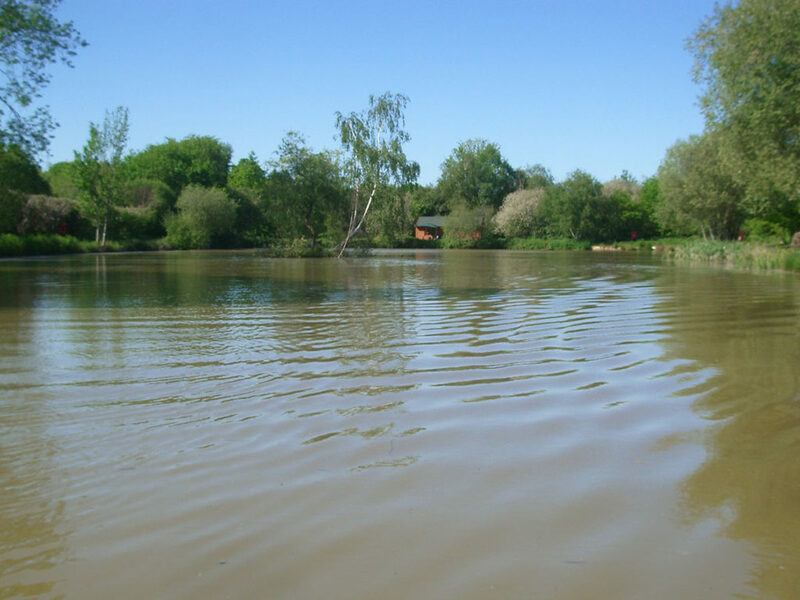 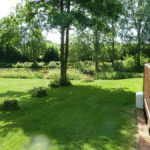 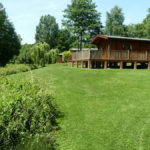 The accommodation comprises of 2 x twin bedrooms, shower room/wc and wall mounted heated towel rack, a fitted galley kitchen and open plan living dining area with double doors leading out onto the south facing balcony with outdoor furniture, lighting and overlooks a naturally fed pond approx 10 paces from the front of the cabin. 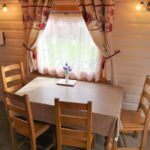 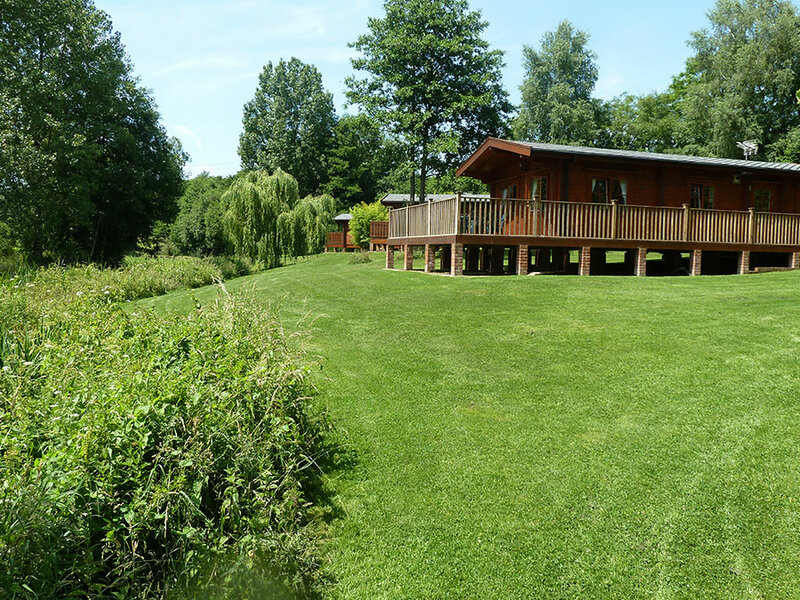 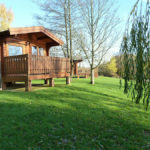 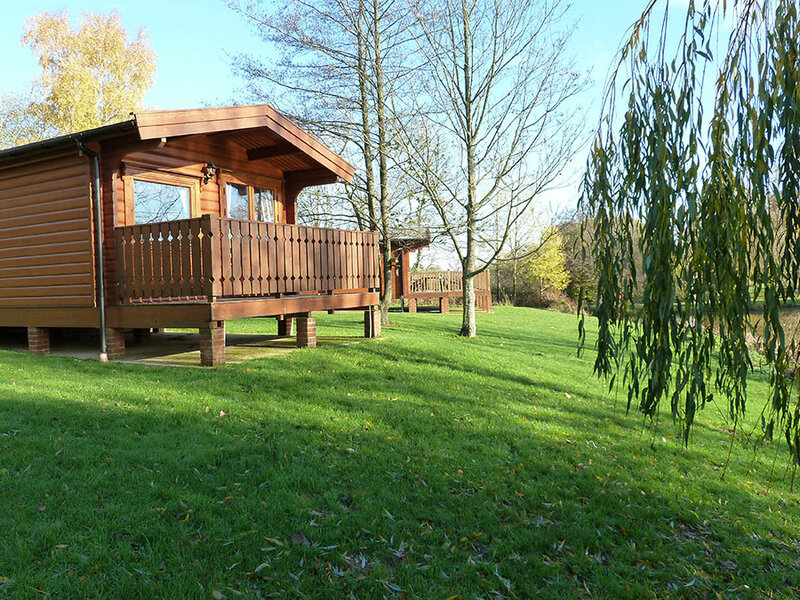 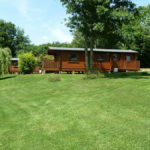 The Birches is situated in the middle of 3 cabins with parking alongside for 2 cars and there is a tackle/storage shed alongside.